 We are excited to have Hurtsickle Fade joining us at The Station House! They like to be described as "loud folk" music, if you would like to imagine that. It sounds like a good time to us!